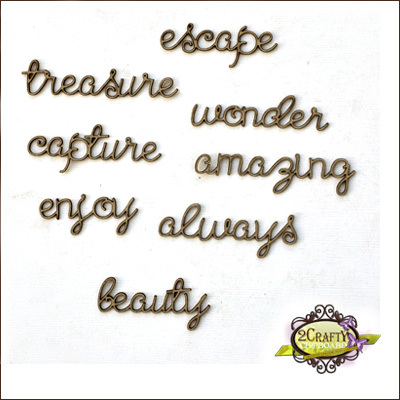 Welcome to the 2Crafty Blog. 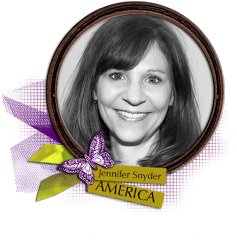 Jennifer Snyder here to share a few creations today, including a newly released amazing piece of 2Crafty chipboard, the "Hibiscus Frame". This piece is art all on it's own. 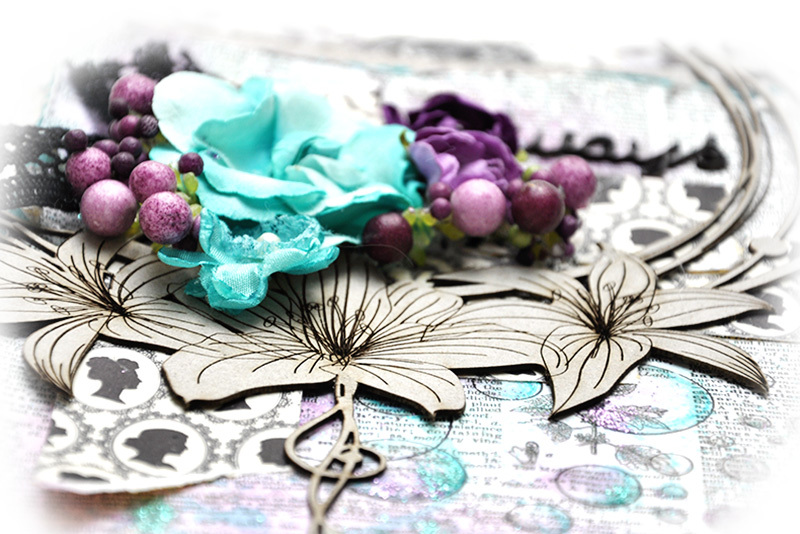 Here is a photo of the "Hibiscus Frame". Pretty spectacular, don't you think? Because of it's stand alone beauty, I decided not to cover it with paints or gels, beads or embossing enamel. 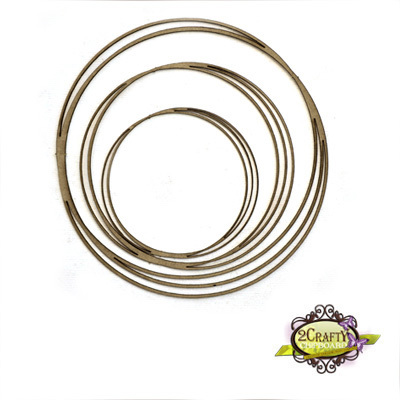 The natural color of the chipboard was actually perfect for the papers I was using. I decided to cut the frame and use it on each of the corners of the layout. 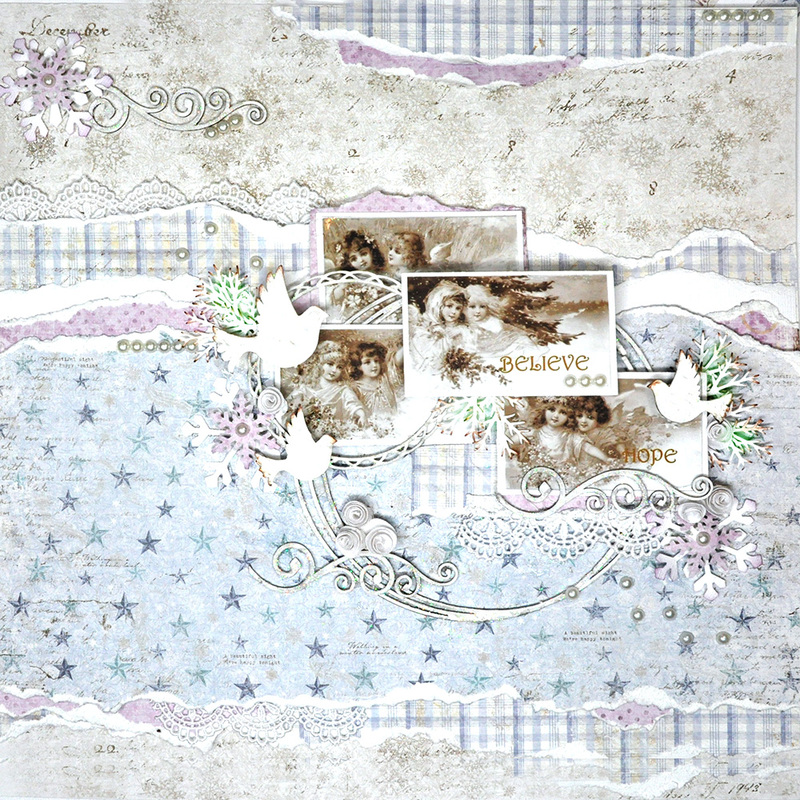 The papers were part of the Flying Unicorn kit for March. 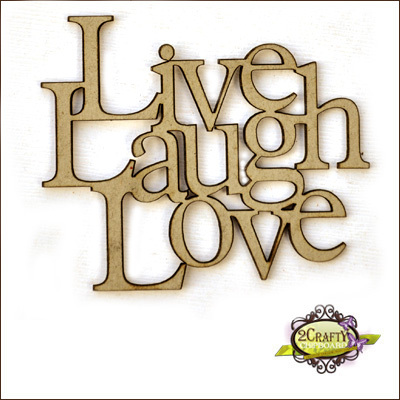 This is "Live Laugh Love" from 2Crafty. I wanted this to be bold because it is my sentiment. I also used the "Mini Word Set 1" m00542. It's small and can be tucked anywhere as a subtle accent. 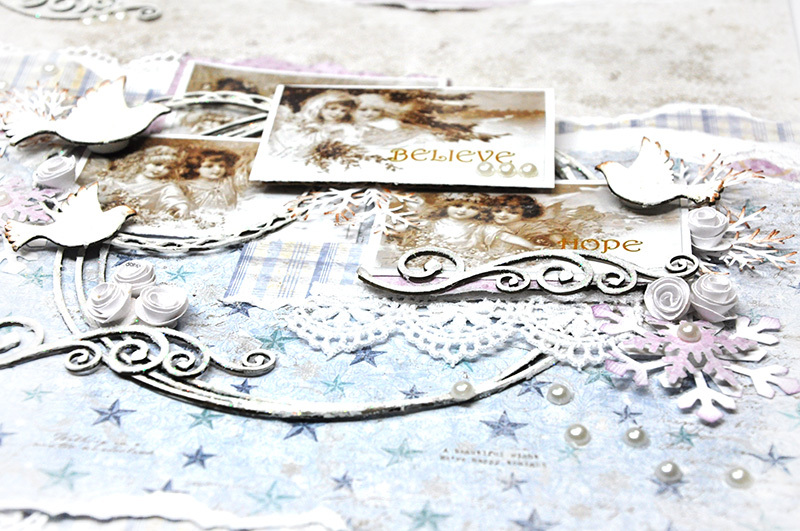 Here are some close ups of the chipboard for you to enjoy! Here is the second piece I wanted to share. 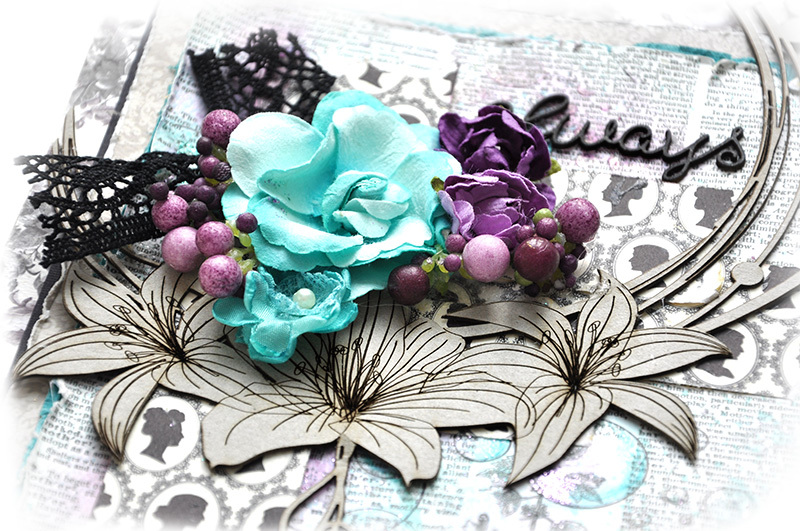 2Crafty and CSI - Colors Stories Inspiration teamed up for Feb. This is case file 155 with a gorgeous soft palate. 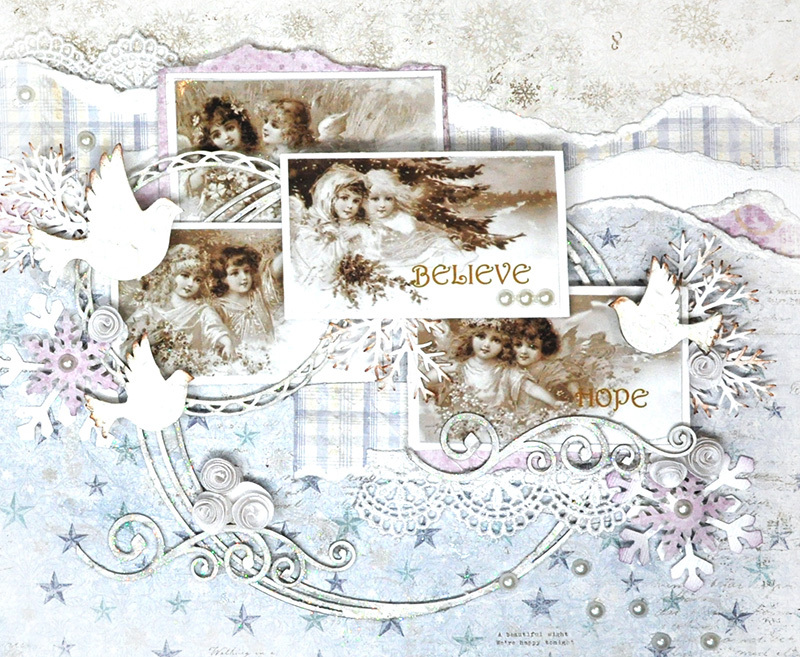 I thought the soft wonderful papers from Maja Design would be a great choice. Come play along with CSI. 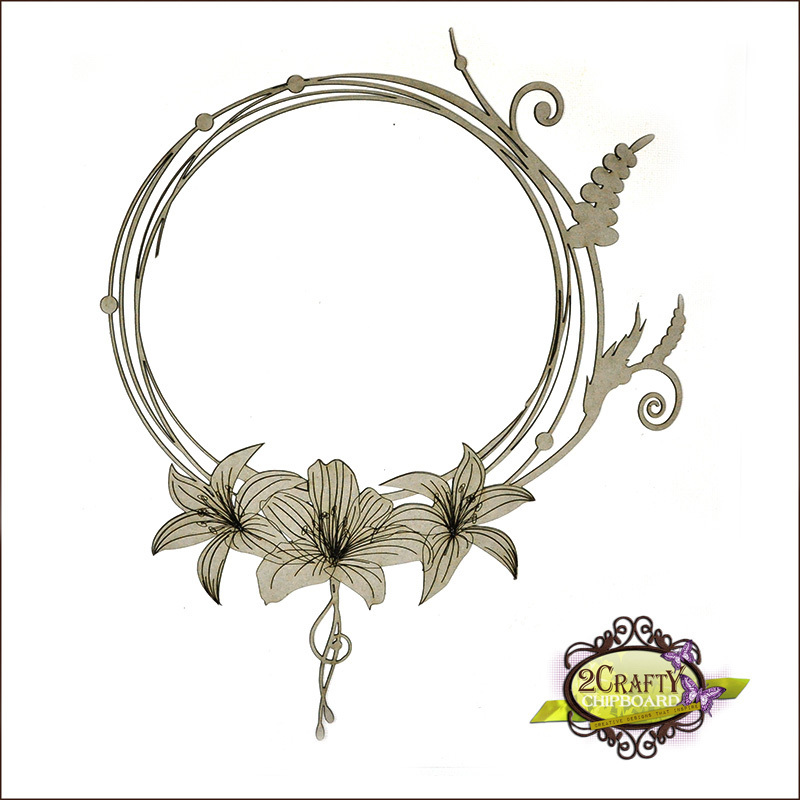 My design is from a sketch by The Nifty Pixel, aka Em Stafrace. I have some friends going through difficult, challenging times - depression, illness, death of loved ones ( yes including beloved pets) and life situations that would test the fortitude of even the strongest. 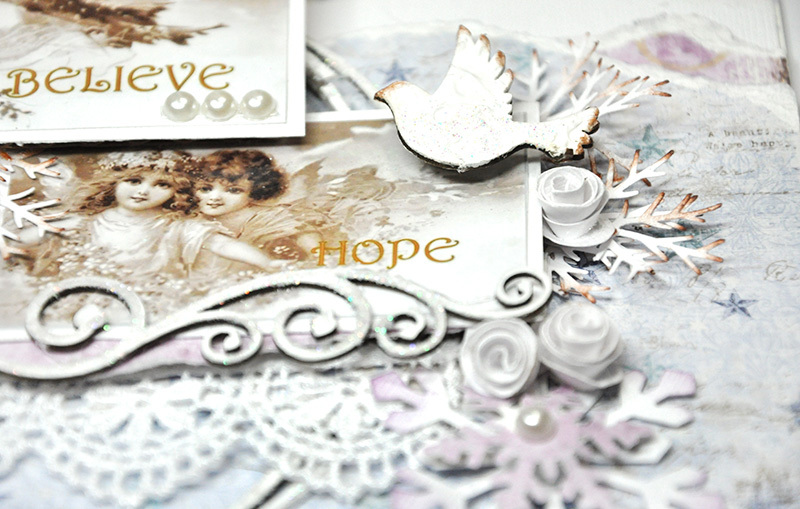 I used some wonderful 2Crafty chipboard pieces on this. 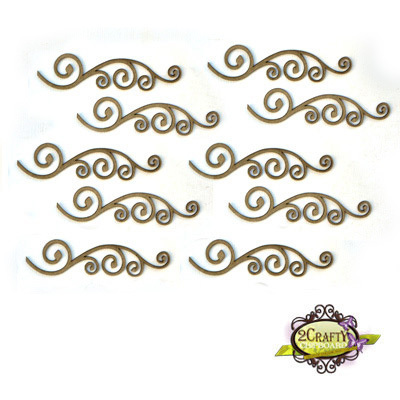 These are the mini "Flourishes 2"
the team as well as the Facebook page. Join CSI here. Thanks so very kindly for stopping here. I value you. Join us on our facebook page right here. 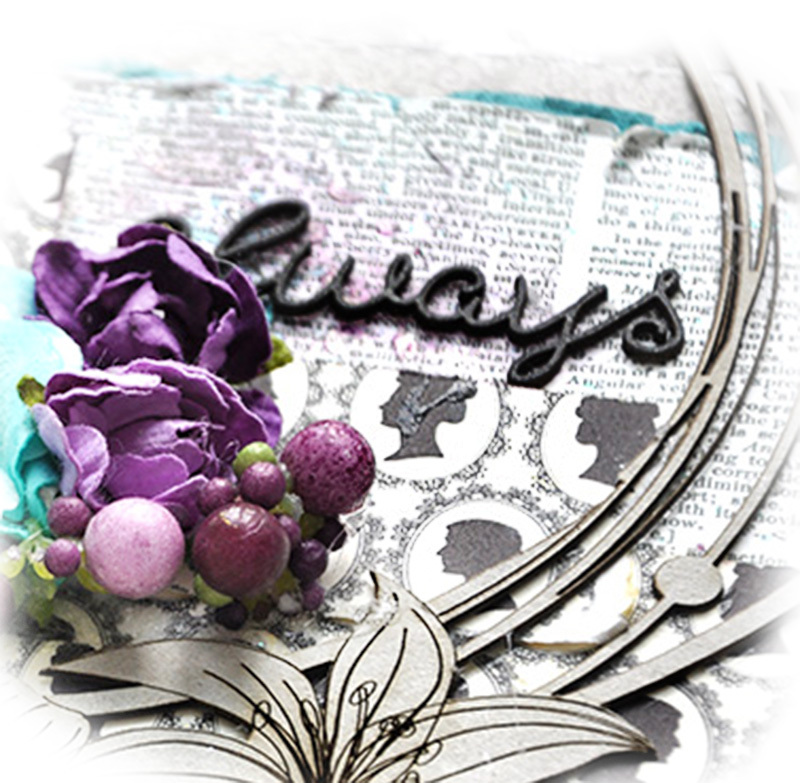 All projects are gorgeous, Jennifer, but your first layout stole my heart!!!!!!!! Pure elegance!!!! 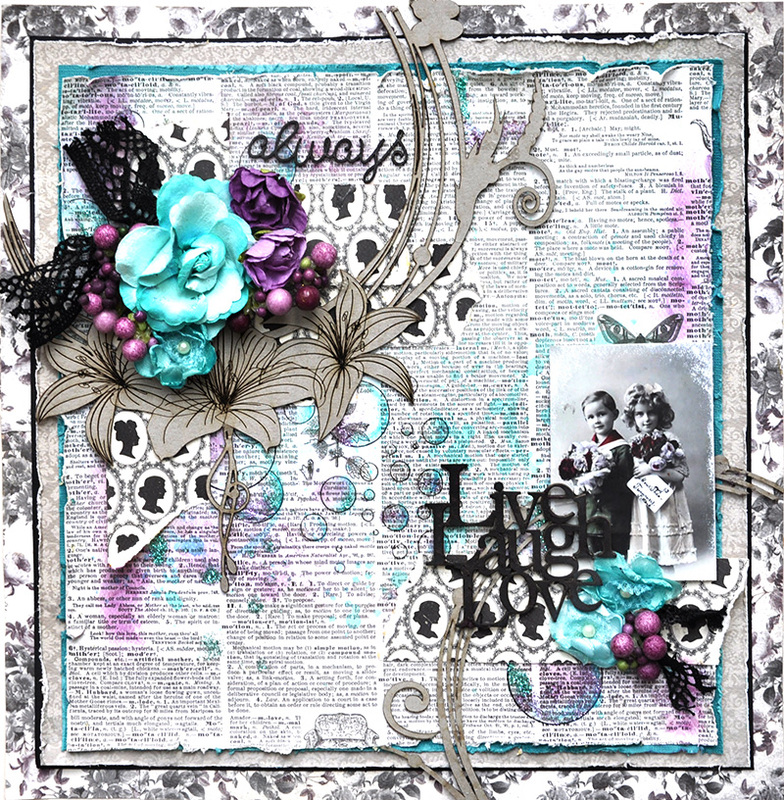 2 gorgeous layouts! 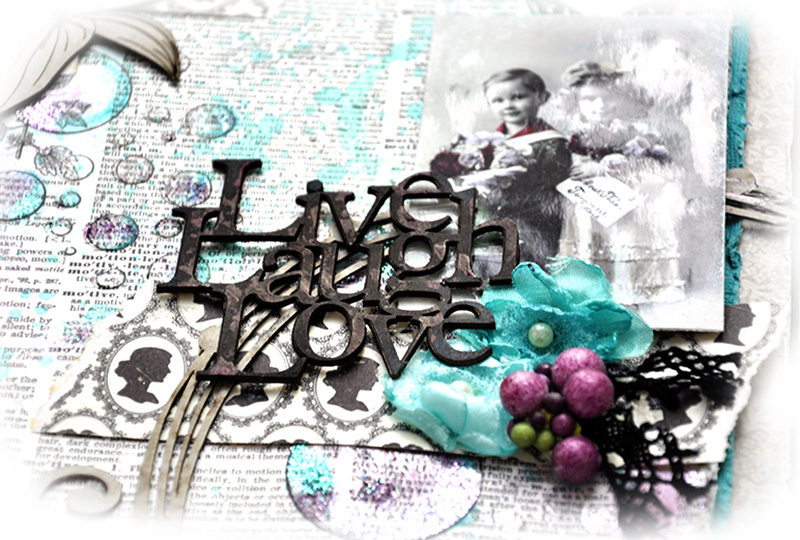 I love them both - colors, layout, chippies - wonderful. Thanks for sharing! these are beautiful !!! I love them! Great job here Jen - the chippie looks amaZING!! Stunning pages Jennifer!! Love the hibiscus chippie on the first and you were so right to leave it raw, it looks awesome!! Your second page is enchanting ... so soft and pretty!